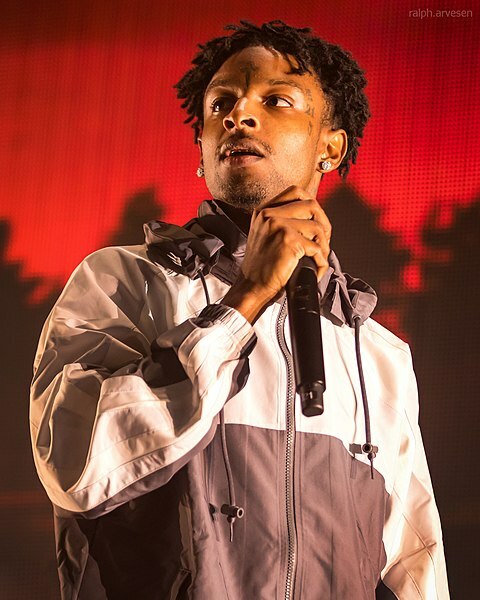 Rap artist 21 Savage is NOT an American and Immigration and Customs Enforcement has arrested Grammy-nominated rapper for allegedly “overstaying” his visa. His real name is Shéyaa Bin Abraham-Joseph, and, despite his songs about being “born and bred” in Atlanta, Georgia, is actually a British national. He came to America in 2005, but was required to leave after his visa expired exactly one year later. At that point, 21 Savage should have either renewed his visa or applied for some other form of temporary citizenship. He could be deported back to the UK, because he has a felony conviction stemming from a 2014 drug arrest. 21 Savage’s lawyer says the rapper has a “pending visa,” and that the 2014 conviction was expunged.